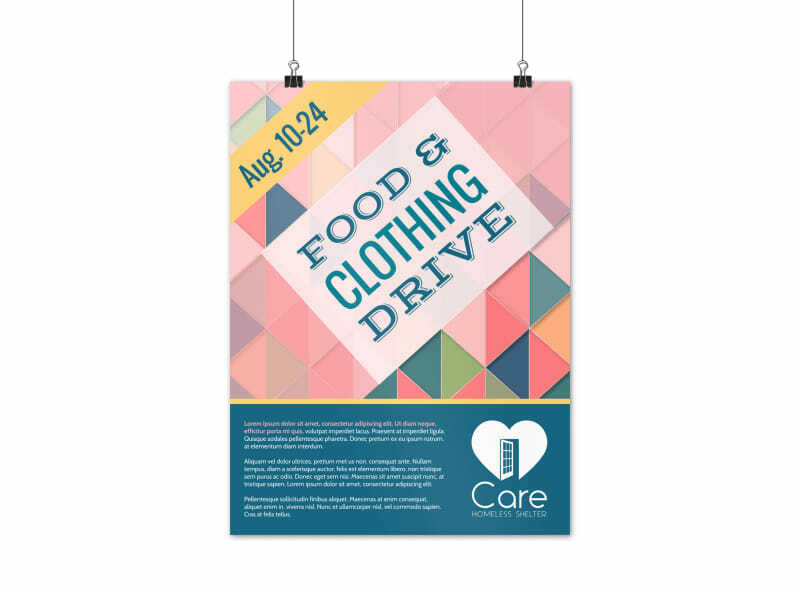 Customize our Food & Clothing Drive Poster Template and more! 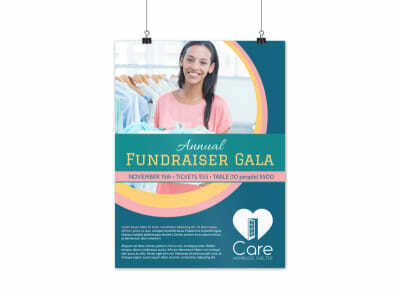 Make sure this year's food and clothing drive is the best one yet with this customized poster that provides the details on times, places, donations, and more. 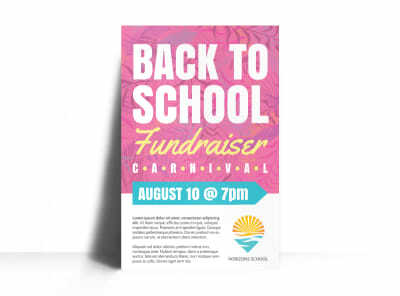 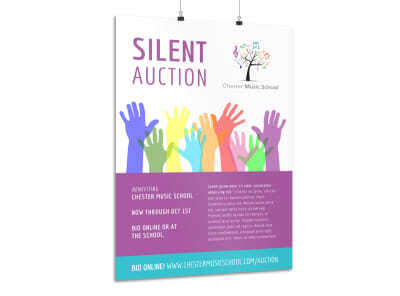 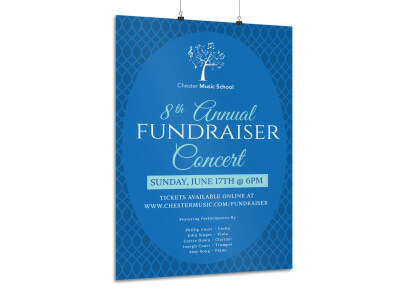 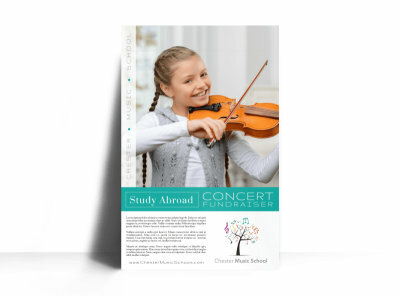 Get the word out regarding the upcoming drive by creating a custom poster complete with your choice of images, colors, and text promoting your charity’s work.